Essential oils aren’t new, but they’ve definitely gained some steam in recent years. Plants are throwing these substances at us (I’m not exaggerating—pay attention the next time you walk past a lavender shrub!) and then chemists are able to isolate them, analyze their molecular structure, and determine the potential benefits of each substance. 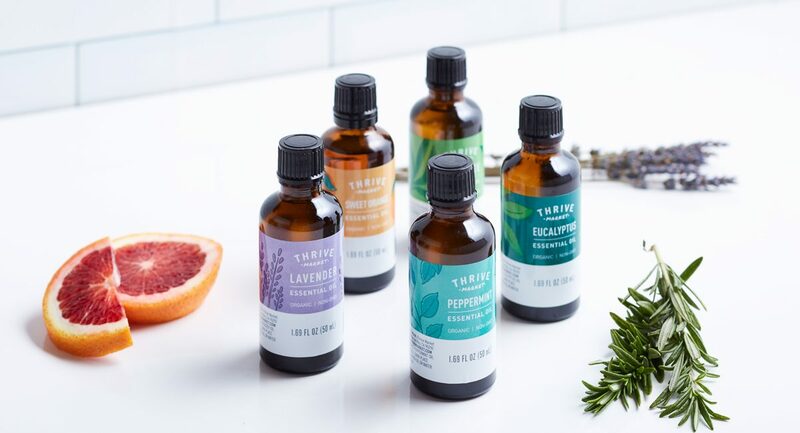 Using this information, aromatherapy experts and enthusiasts are able to combine these oils to create beautiful, fragrant combinations that also appear to have an effect on our health. You can see why people get hooked to aromatherapy! There’s so much to learn, but don’t let that stop you from getting started! If you find yourself a bit lost in the jargon, I’ll get you quickly up to speed on everything you need to know. The idea that plants could be used as medicine dates back to ancient times. In addition to using aromatic herbs medicinally, many civilizations also incorporated them in spiritual and healing rituals. In many cases, the fragrant oils extracted from the rest of the plant could be considered a crude precursor to today’s essential oils. However, it wasn’t until the 1930s that the term “aromatherapie” first appeared. It was coined by a French chemist named Rene-Maurice Gattefosse to clearly distinguish between the medicinal benefits of plant oils and their use in perfumes. Whether you associate aromatherapy with the thick oils massage therapists use, patchouli-infused incense, or delicate floral perfumes—you’re right! All could be considered aromatherapy. But in each of these cases, essential oils may or may not be used, which is the type of aromatherapy we’re going to focus on in this article. The original scientific term for essential oil is volatile organic compound, which refers to the oil’s quick release from the plant to the surrounding environment—and what you detect when you sniff flowers and herbs. Because these oils were thought to represent the very essence of the odors and flavors of aromatic plants, “essential oils” became the more commonly used term. Interestingly, plant essential oils can be found in the roots, stems, leaves, and blossoms of plants—but each of these oils (sourced from different parts of the very same plant) will serve separate therapeutic functions. For example, the essential oil gathered from the bark of a tree won’t have the same components as that of the oil taken from its leaves. And these uses will also differ between varieties of the same plant species, growing methods, seasons, and even the way the plant is harvested. Remember, these are volatile oils, and their compositions are very delicate and can be easily influenced by environmental conditions. To make essential oils, a specific part of a plant is harvested for steam distillation. In this process, steam causes the plant to release its oils into the air, and the vapor droplets are collected and put through a cooling process. As the water separates, a highly concentrated, aromatic oil is left behind. Because very small parts of a plant are used in this technique, it takes large volumes of each plant to create even a 5-milliliter bottle of essential oil. That’s the downside (and why even small bottles can be pricey). But the advantage is that because the source of the oil is so targeted, it has very specific uses. Let’s look at cinnamon as an example. 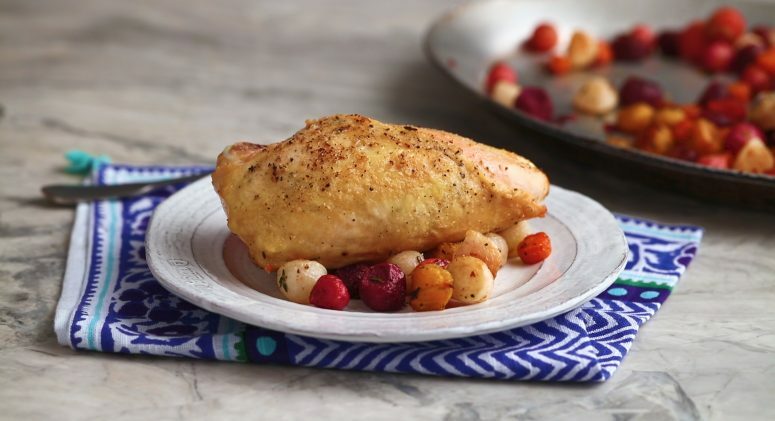 You’ve probably used cinnamon bark—either the sticks or the ground spice—in a recipe at some point. Both of these forms contain cinnamon essential oil, but there are other plant components present. To make cinnamon essential oil, the same bark that was ground into a spice would go through a distillation process. You’d start with a lot of bark, and the end result would be a tiny vial of cinnamon essential oil. And due to the difference in potency, you wouldn’t use it the same way you would ground cinnamon, because the essential oil is a dermal irritant. In other words, if you drizzled a few drops on your morning toast, you could hurt the tender lining of your mouth and throat. This leads perfectly into our next topic: different ways to use essential oils. As you can see, we’re talking about some pretty powerful little oils! They’re comprised of delicate molecules that can yield specific benefits when used properly. So selecting your oil is just the beginning—you also have to think about the intended effect you want it to have, which will help determine which way is most appropriate. Let’s briefly run through the main categories of use: inhalation, topical, and internal. Inhalation is the oldest aromatherapy method and arguably the safest. It’s most commonly achieved using a diffuser, to help deliver the volatile oil straight to your respiratory system and mucous membranes. Oils diffused throughout a room aren’t likely to bother most people because of the high level of dilution. More targeted effects can be obtained by inhaling right from the bottle. You could also put a few drops on a cloth and inhale. Finally—and most controversially—is internal use. Many aromatherapists say to never ingest essential oils … and many insist that you shouldn’t do it without the direction of a trained professional. So at this point, I would advise extreme caution and suggest that you read my article on consuming essential oils safely and effectively before you begin. Whether you’re looking for an all-natural way to destress or just want to make your home smell good without artificial fragrances, basic aromatherapy with a diffuser might be for you! Here are a few tips for beginners. Start with familiar scents: Choose a few of your favorites, and then learn as much as you can about their properties. Lavender with its calming scent is a popular and versatile essential oil. Citrus oils, which are believed to be uplifting, are also easy to use on their own or in blends. Find a reputable brand: Essential oils aren’t something to skimp on. Bypass synthetic blends and look for pure, high-quality, therapeutic-grade products. 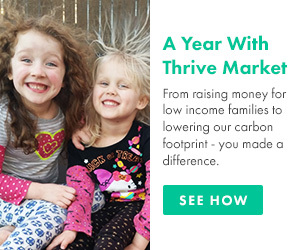 Thrive Market sells a variety, including its own line, featuring eucalyptus, tea tree, peppermint, orange, and lavender organic essential oils. Try basic diffusing: Once you have a few oils ready to go, start by diffusing them on their own. You can buy a diffuser, or simply simmer a pot of water on the stove and add drops of oil there. The important thing is to keep learning because the more you know, the better you can take advantage of these special oils. My essential oils database is a great resource if you want to learn more. These statements have not been evaluated by the Food and Drug Administration. The contents of this article are for informational purposes only and are not intended to be a substitute for professional medical advice, diagnosis, or treatment. Always seek the advice of your physician or other qualified health provider with any questions you may have regarding a medical condition. Dr. Eric Zielinski is a formally trained public health researcher and the founder of the Essential Oils Revolution summits, which have reached more than 265,000 people. You can follow him on Facebook, Instagram, Pinterest, Twitter, and YouTube.